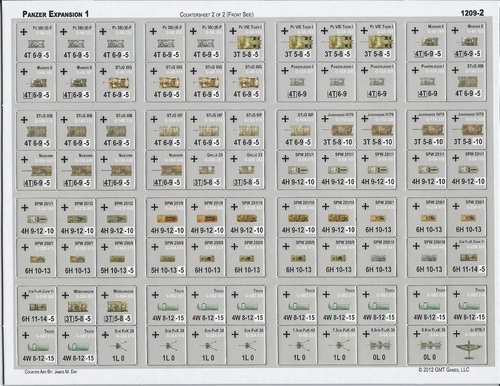 GThis first expansion set for Panzer includes detailed TO&Es for the German and Soviet forces covering the entire war period from 1940 through 1945. 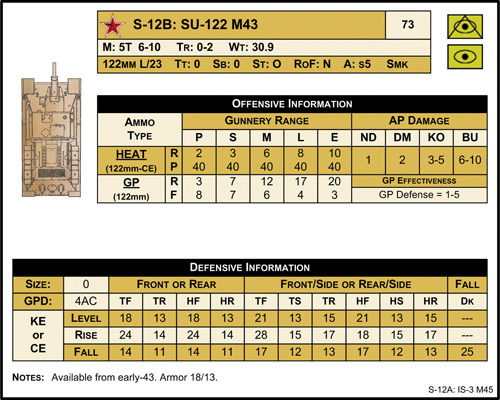 It also includes a focus on what many consider to be the most intense tank battle in history, Kursk, with OBs for both forces and TO&Es for four of the most notable German divisions at the moment they saw action during that historic conflict – Grossdeutschland Panzer Grenadier Division, and the 1st, 2nd and 3rd SS Panzer Grenadier Divisions. 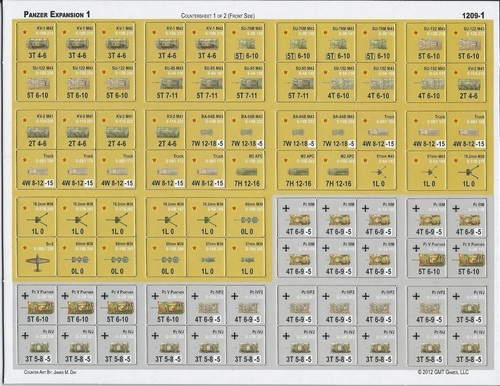 This first expansion set also includes the first four double-sided geomorphic mapboards. 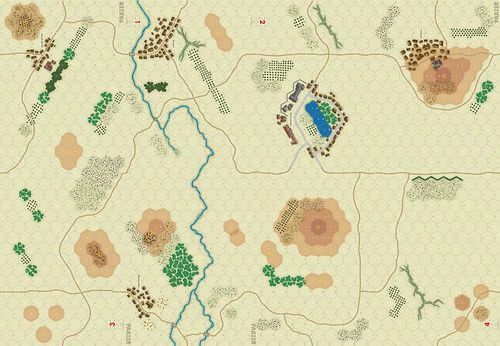 With them, players can recreate any number of tactical battles reminiscent of those actions fought out of the seemingly endless steppes of Russia.